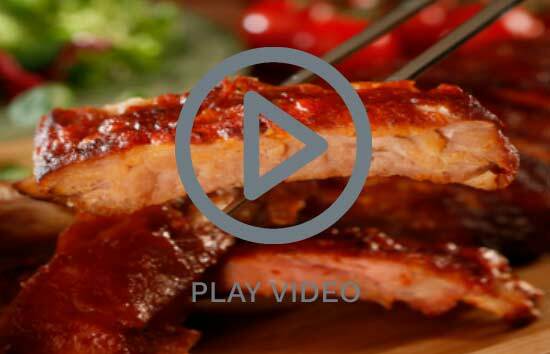 RibWorld Pork Loin Ribs 500g, Main flavours include: BBQ, Chinese, Retail Fresh & Frozen available. 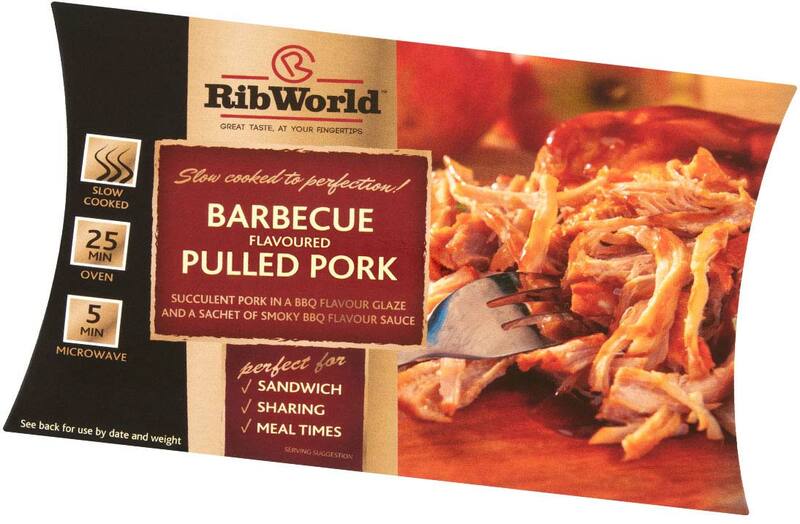 RibWorld Pulled Pork (360g) and Pulled Beef (300g) range. BBQ flavour, retail fresh & frozen available. 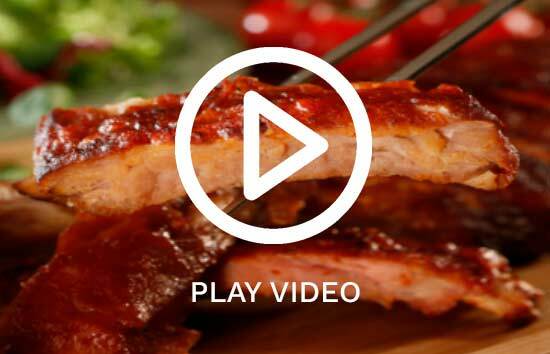 Main flavours include BBQ, Piri-Piri and Chinese. Retail fresh and frozen available.